Our studio Group Exercise Classes offer you a well rounded and up to date programme of classes suitable for all ages and abilities. 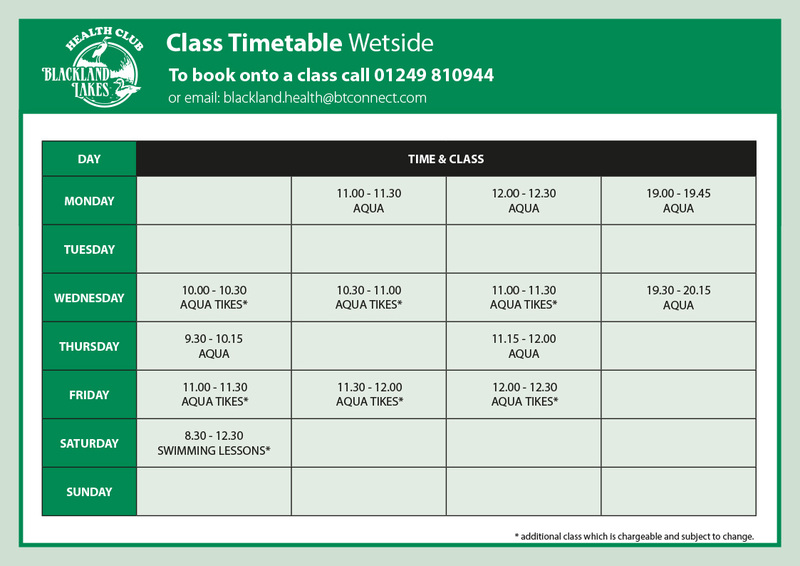 Please see our Wetside and Dryside timetables below – click to download. Circuit training is an intense, full-body workout that combines resistance training with aerobic exercise. 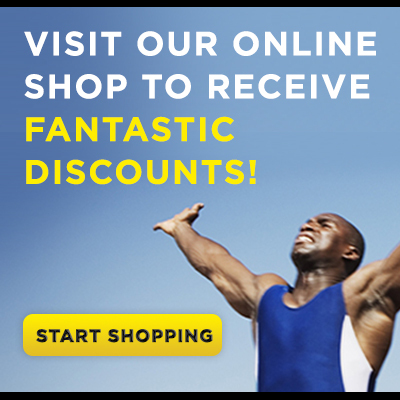 When it comes to getting fit and toning up it’s one of the most effective types of exercise programme. It often involves a series of exercises at different stations laid out in a circuit. The circuit will generally involve a mixture of resistance stations, using weights or bodyweight exercises combined with cardiovascular exercise to help improve fitness. The increasingly popular Aqua Aerobics is a great way to shape up whilst supporting your joints and muscles. Classes involve performing similar exercise to circuit training but whilst keeping cool in the water. It is great cardiovascular workout as well as being a form of resistance training. Not only is it a fun way to shape up, but the water supports your body weight as you do it, making it gentle and painless. Body Conditioning is a similar set up to Circuit Training without the cardiovascular exercise. This class will be suited to anyone who is looking for a full body resistance workout using specific body weight exercises and with the use of equipment such as weights, step boxes, kettle bells and medicine balls. Stabs ‘n’ Cycle – A 30 minute cycling class with 15 minutes core training on the stability balls to finish. 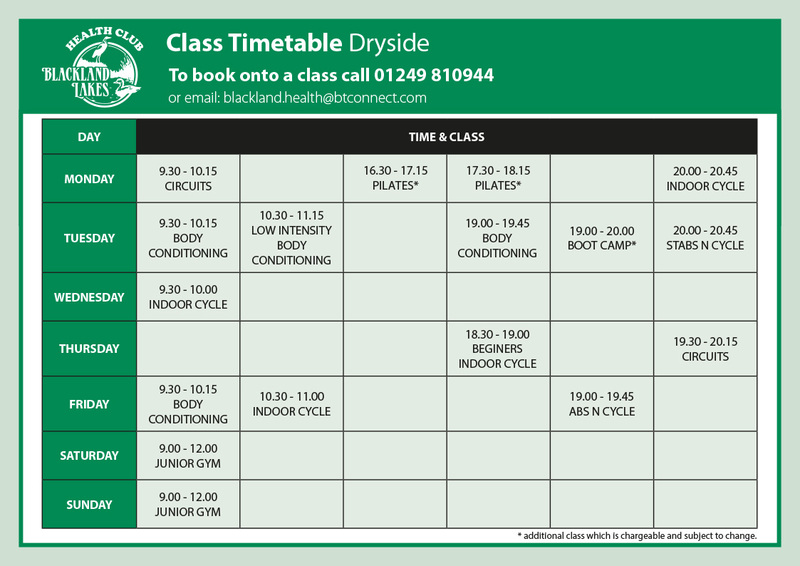 Abs ‘n’ Cycle – A 30 minute cycling class with 15 minutes of abdominal exercise to finish.